Classic Brick Colonial located at the end of a cul-de-sac in an established community of fine homes built on Upper Cherry Lane by Shanner Homes. First floor office with bay window, lovely formal living and dining room with great detailing, stunning kitchen with rich cherry cabinetry, large granite center island, large pantry & stainless steel appliances.You will fall in love with the fireplaced family room w/ 12' ceiling, surround sound, and access to charming screen porch for those warm summer nights. Generous Master Suite with elliptical ceiling, large walk-in closet, inviting master bath with whirlpool tub and glass enclosed shower. There is attic access off of master for future expansion and great for storage. Three other good size bedrooms complete this floor along with a family bath. The lower level features a finished rec room/exercise rm. A level flat yard could accommodate a pool.Free flowing floor plan planned for easy living, wired for generator, invisible fence. Don't wait! 16 Upper Cherry Lane, Bedford, NH 03110 (MLS# 4476570) is a Single Family property that was sold at $623,000 on May 02, 2016. Want to learn more about 16 Upper Cherry Lane? 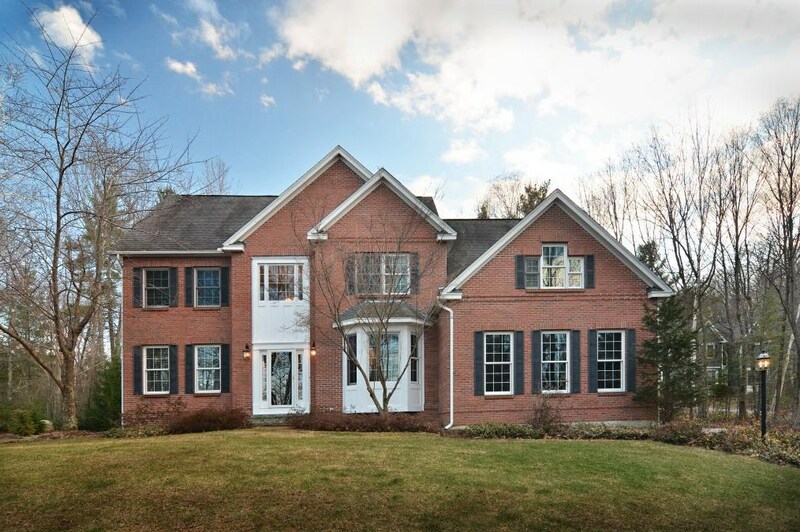 Do you have questions about finding other Single Family real estate for sale in Bedford? You can browse all Bedford real estate or contact a Coldwell Banker agent to request more information.